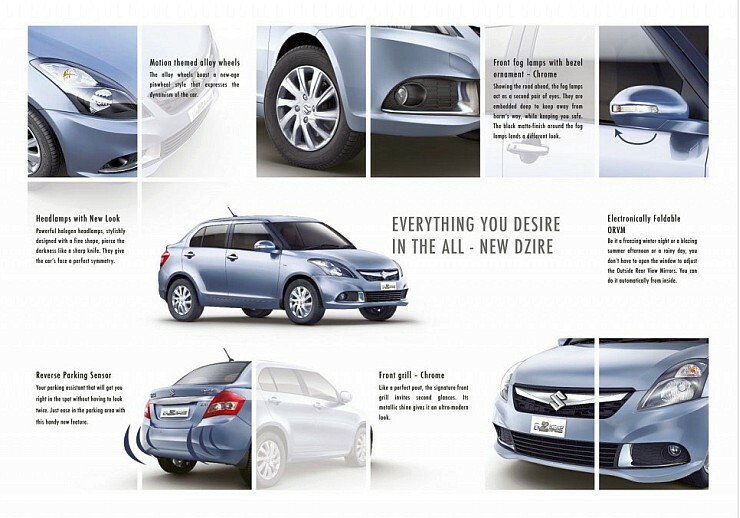 Maruti Suzuki has officially launched the Dzire Facelift compact sedan in India. The car starts at 5.07 lakh rupees, for the base petrol variant in LXi trom, going all the way up to 7.81 lakh rupees for the top-end diesel variant in ZDi trim. The prices that have been officially released are in tune with the leaked figure. 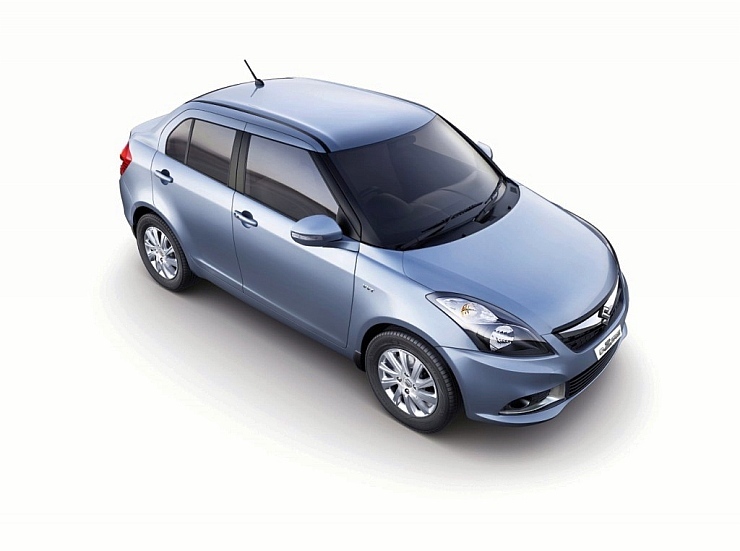 The show stopping feature of the Dzire Facelift is its mileage. The diesel variant of the car delivers an ARAI certified 26.59 Kmpl, making it the most fuel efficient mass market car in India. The emphasis on mass market is because of the fact that the BMW i8 hybrid sportscar has changed the mileage landscape of the country, with its stunning 47.45 Kmpl fuel efficiency number. India’s best selling sedan has just received a facelift to ensure that its best seller status is further reinforced. The competition can just watch as Maruti once again has set the mileage charts aflame. 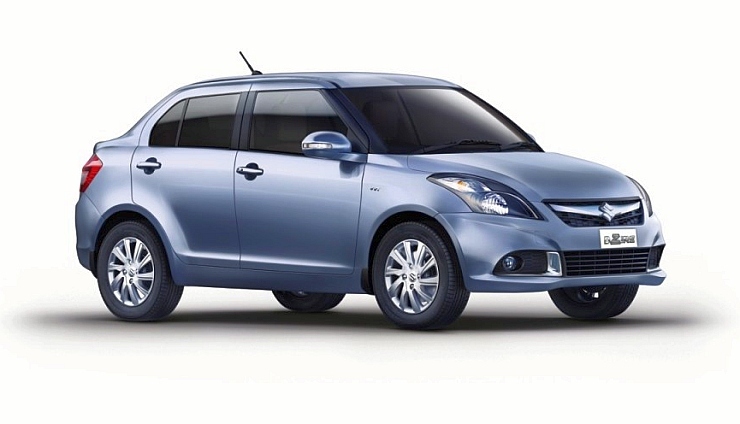 The Dzire Facelift is now India’s most fuel efficient mass market car. Mechanically, the car is unchanged, with the 1.2 liter K-Series petrol and 1.3 liter Fiat Multijet turbo diesel motors forming the engine options, while 5 speed manual transmissions are standard. The petrol powered Dzire also sees a 4 speed automatic gearbox option while the diesel powered variant is pitted to gain an automated manual transmission (AMT) in the months to come. All the variants of the Dzire Facelift – Petrol Manual, Petrol Automatic and Diesel Manual – gain in the fuel efficiency department. We’ve already summed up everything you need to now about the facleifted car in multiple previous posts. Today, we’ll let the images do the talking. The facelifted car sees a rash of changes on the outside. From the smoked headlamps to the reverse parking sensors, the Dzire Facelift gets multiple changes. 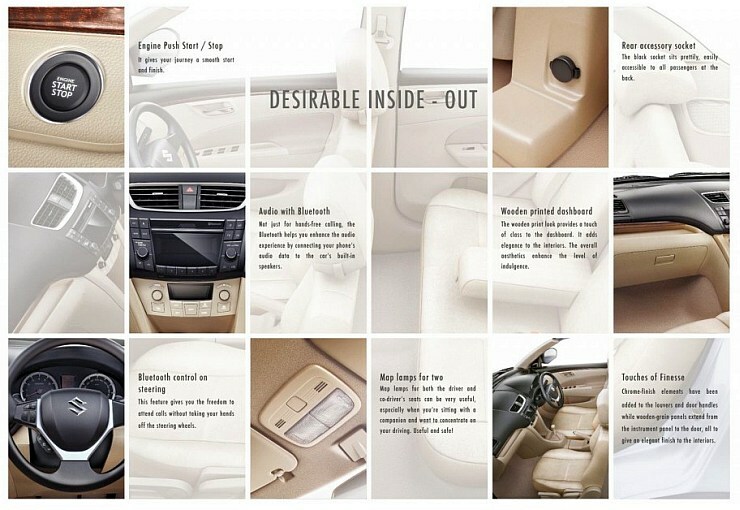 On the inside of the Dzire Facelift too, feature changes rule the roost. The car now offers a bunch of new creature comforts to fend of new competition. The Swift Dzire Compact Sedan Facelift, in another angle. « Renault Pulse and Scala Production Temporarily Suspended – Should you still buy one?